At the risk of sounding the nerd alert…I like math. I didn’t always feel this way. I remember the first time I really struggled in school was when Mrs. Strabala introduced negative numbers in sixth grade. Positive numbers made sense, I could hold them in my hand; but, the intangible -1 I just couldn’t wrap my head (or my hand) around. What does this have to do with training? The most commonly cited reason for not investing in regular trainings for employees is cost – in dollars and in time. I get it, it’s hard to ignore these tangible costs. But, just like Mrs. Strabala challenged me to expand my view of numbers, I’m going to challenge you to expand your view of the intangible benefits of training. With current unemployment rates below 5%, we are in a candidate’s market. 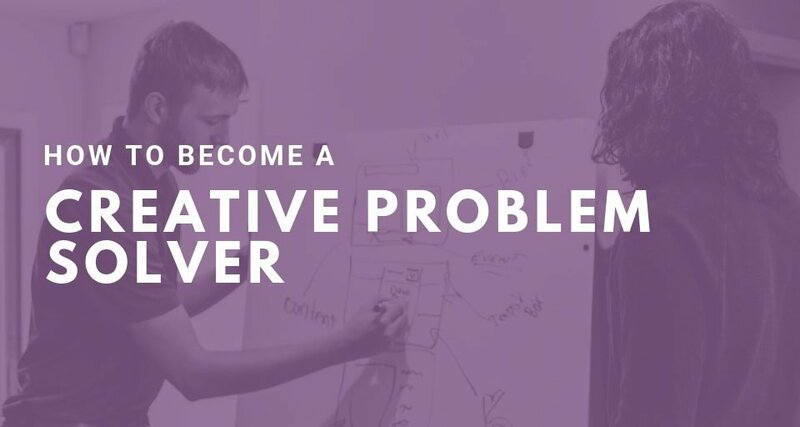 According to advice from Purple Ink’s very own Catherine Schmidt, in a candidate’s market, employers have to compete and deliver what candidates want in order to hire the best. What do the best candidates want? Career development support. Formal development, such as training, mentoring and coaching are highly valued. Not only does emphasizing employee development attract top talent, it contributes to keeping that talent once you get it. Encouraging employees to further their development via trainings demonstrates a genuine interest in their future. Employees feel valued, which builds loyalty. Loyal employees are more engaged. And engaged employees are more productive. Isn’t simple math great? While the monetary cost of training might not lead to a tangible dollar for dollar return, the benefits are undeniable. Need more convincing? Training and development programs ensure that all employees are aware of the expectations and procedures within the company. Not only does this increase efficiency in processes and therefore financial gain for the company, but it keeps employees on top of changing industry standards, helping your company maintain a position as a leader and strong competitor within your industry. 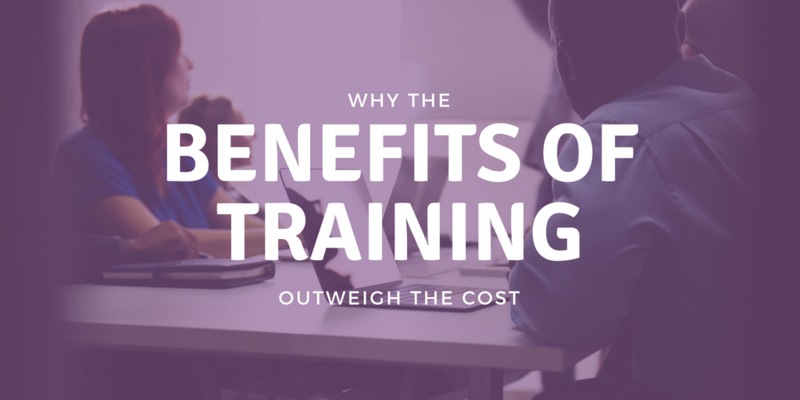 Now you’re convinced that the benefits of training outweigh the cost. So, what to train on? 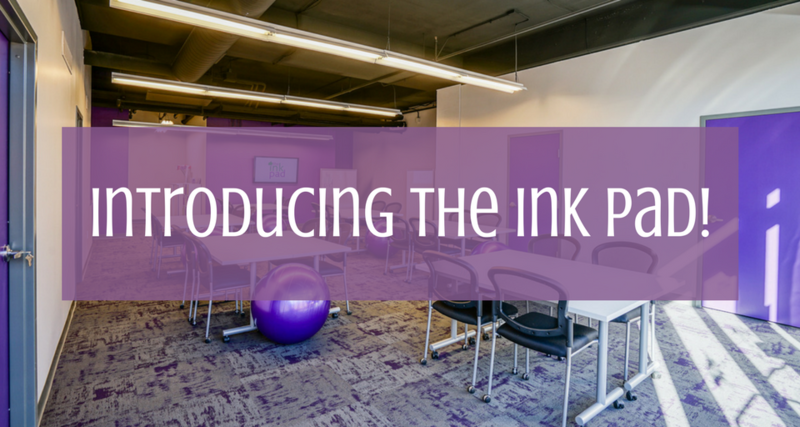 Purple Ink offers a wide variety of trainings for strengthening teams, leadership learning, and building a better workplace. 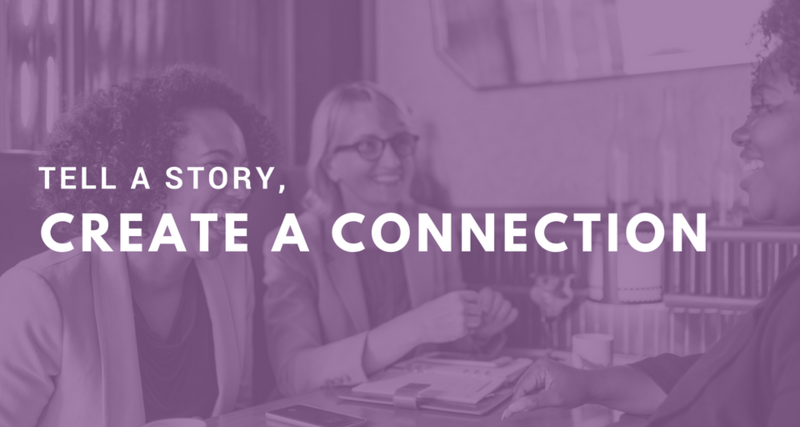 Worried about the sexual harassment headlines dominating the news cycle and what you or your employees might be missing? 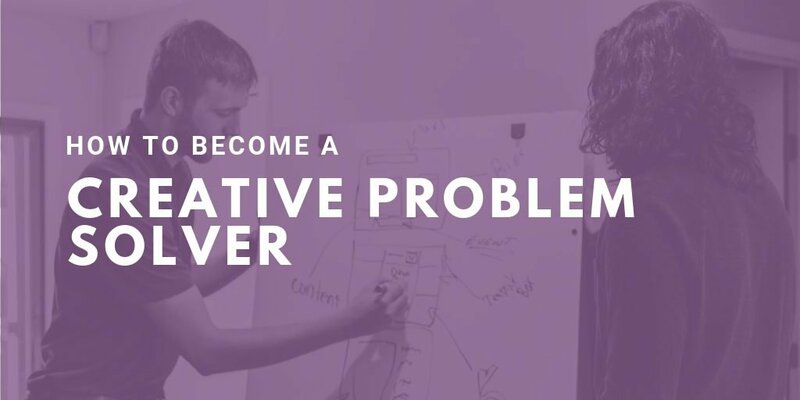 Be proactive with our Diversity, Inclusion, and Harassment Free Workspaces training – if your organization has a diverse, inclusive, and harassment-free environment, it is more likely to be successful. Cost < Benefit. 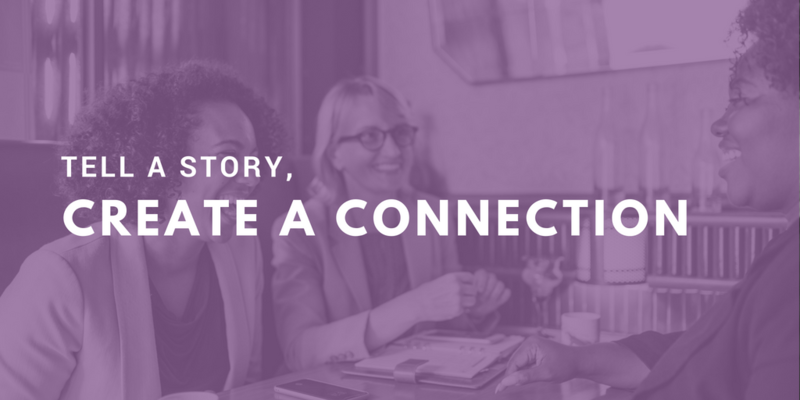 Perhaps you recently landed a top recruit – show them your investment by encouraging their attendance at a Goal Setting or Maximizing Business Partnerships training. Or demonstrate a genuine interest in every employee by training on CliftonStrengths. The Gallup Organization has proven that the most effective people are those who understand their strengths and behaviors – a benefit well worth the cost! If you’d like to learn more about our available trainings, or how we can create a training tailored to your needs, please contact Purple Ink, or me directly at caitlin@purpleinkllc.com.